“Fine, but if we can’t find this person in less than five days, we call the police,” June said. 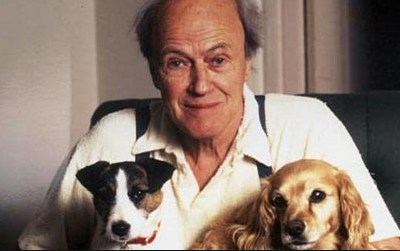 At this, Julia went pale and sunk back into her doorway. She hoped that June and George couldn’t see her expression in the dark. Julia was anorexic: her thin and and out-of-shape body could not get through enough doors to find the rightful owner. She would collapse right before the lunch she was trying to skip. 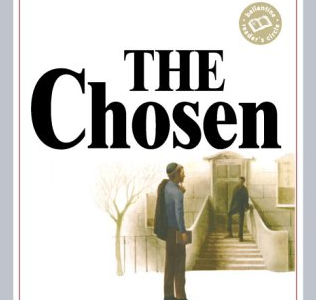 In The Chosen, by Chaim Potok, there are many life lessons learned by the teenagers Rueven Malter and Danny Saunders, exhibited by two parenting styles and perspectives. The first parenting style is from David Malter, Reuven’s father. David Malter is like Reuven’s shepherd – more than a simple father, he is a father who provides shelter and does not try to control his son’s future – he guides him, and yet you could say that David Malter almost has Reuven’s future planned out. Reb Sauders is a leader of a sect, of the Hasidic Jewish tradition, from Europe. His parenting style is quite different from David Malter’s. Reb Saunders raises Danny in silence because the first born of the family must become a tzaddik. (A tzaddik is a high rank in Hasidism.) The tzaddik is the leader in the group of Hasids and the father passes it on to the son and so on, so Reb Saunders is preparing Danny. Reb Saunders never talks to Danny unless they study the Talmud.